Phoenix Swim Club is a competitive swimming team affiliated with USA Swimming that employs a staff of highly skilled professional coaches. We offer programs for swimmers of all ages and levels of development, from the six year old beginner to the Olympic medalist. Phoenix Swim Club is a co-ed swim team open to the public; swimmers join from various schools all over the Valley. 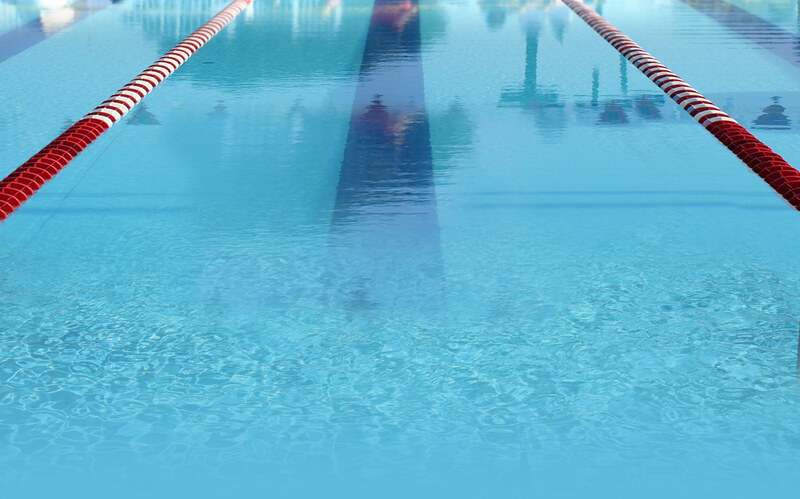 The mission of Phoenix Swim Club is to provide opportunity and encouragement for each swimmer to fully develop his or her potential in competitive swimming. The value of this mission is derived from the gradual acquisition of life enhancing attributes such as integrity, commitment, teamwork, and sportsmanship, which are fundamental to the pursuit of personal excellence and to the process of striving to "Be The Best That You Can Be."